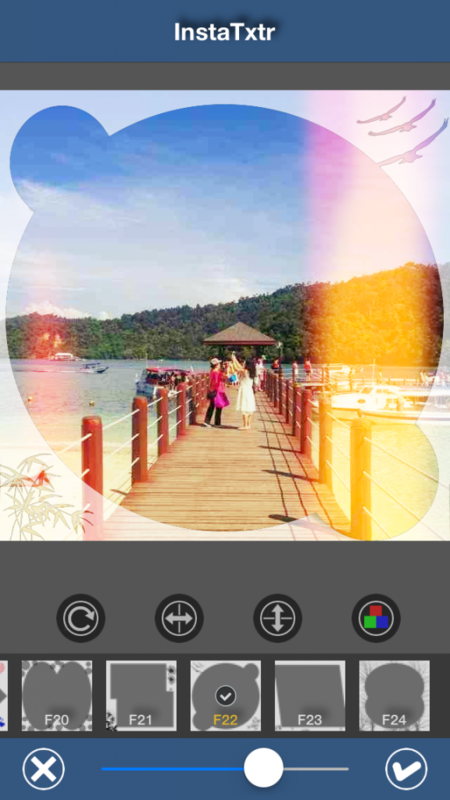 InstaTxtr is one of the most comprehensive photo editing app I’ve ever used. It was free up until September 7th as a promotional special, but is regularly $1.99. This app is available on the iPhone, iPad, and iPod touch. Using this app you can add over a hundred light leaks, frames, colors, filters, and customizations to your images. Whether you decide to shoot photos within the app, or to just import them into the editor, InstaTxtr will do wonders for your photos. As expected it has all of the necessary photo adjustment features such as contrast, brightness, clarity, gamma, vibrance, sharpness, etc. It also has the ability to add text to images as well as customizable photo filters. Whereas other photo editing apps limit you to a handful of photo filters, InstaTxter provides the user with endless customizable photo filters. In terms of making it easy to take and edit amazing photos, InstaTxter succeeds beyond doubt. Sharing photos created using this app is also extremely easy and quick. My only qualm with InstaTxtr is its user interface. The interface seems clunky at times and doesn’t look like what you’d expect from such a feature-full app. 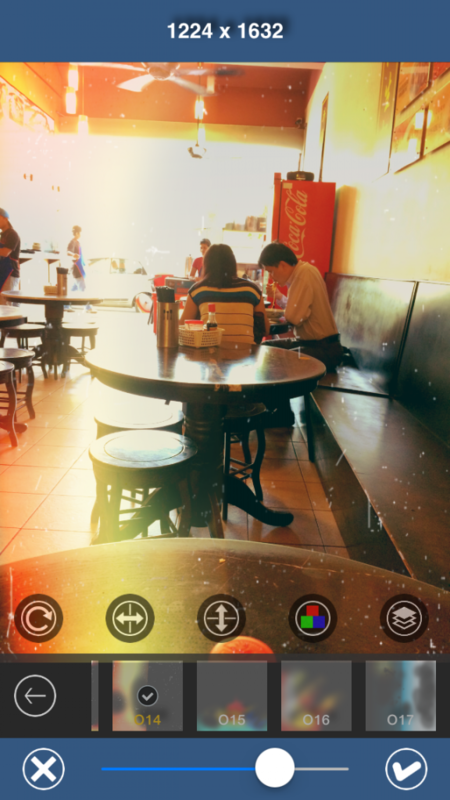 For whatever reasons you take photos, edit them, and share them, InstaTxtr is an essential app. Once you download this photo editor, you’ll never need to download another.